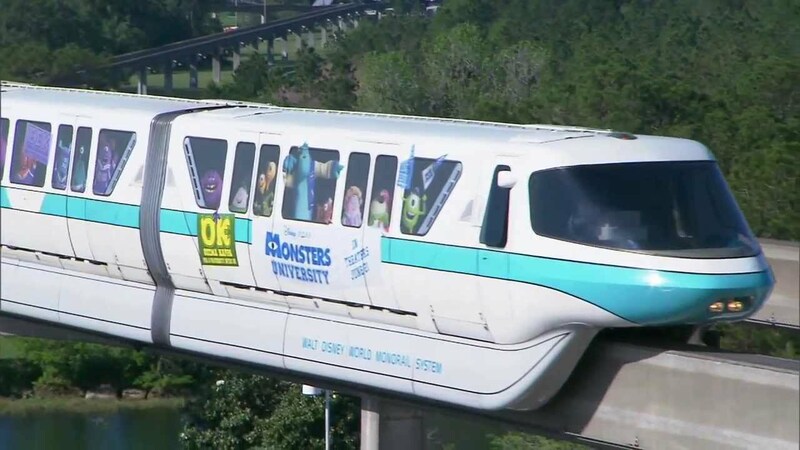 Jul 27, 2011 in "Walt Disney World Monorail System"
Steven Miller at the official Disney parks blog today confirmed that there will be a limited edition die-cast model of the recently retired TRON: Legacy monorail to be sold at D23 and Walt DIsney World later this summer. The edition consists of around 3000 models, comprised of 1500 of the yellow, and 1500 of the blue Lightcycles. The model is approximately 12" long and is wheeled. No word yet on pricing. 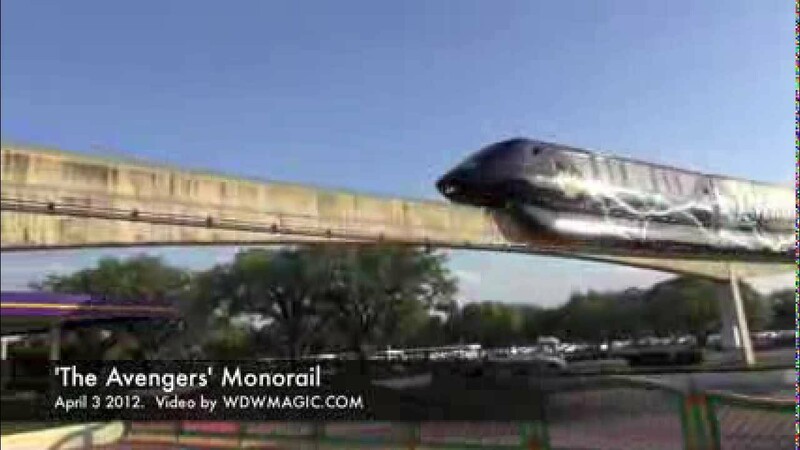 A look back at the real TRONorail at Epcot.